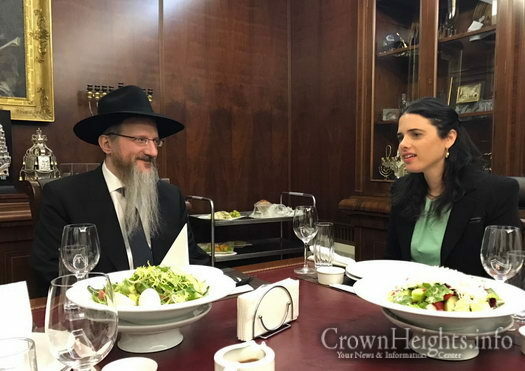 The Justice Minister of Israel, Ms. Ayelet Shaked visited Moscow on Friday, where she met with Federation of Jewish Communities (FJC) leaders and chief rabbi of Russia Berel Lazar. A standing room only crowd is expected tonight, Monday, to hear Rabbi Nissen Mangel, a prominent holocaust survivor, recount his survival from Auschwitz. Rabbi Mangel will speak at an event organized by Chabad at Virginia Tech in honor of Professor Liviu Librescu – also a holocaust survivor – who was murdered 10 years ago when he barricaded the door of his classroom during America’s worst school shooting, enabling his 22 students to escape. 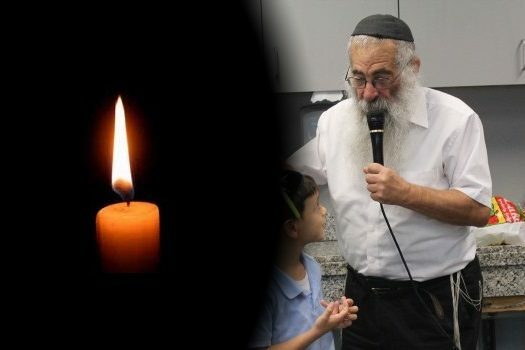 With great sadness and shock we inform you of the untimely passing of Rabbi Menachem Aharon Rodal, OBM, a veteran educator and Shliach of the Rebbe – originally in Pittsburgh, PA, and more recently in Los Angeles, CA. He was 68 years old. 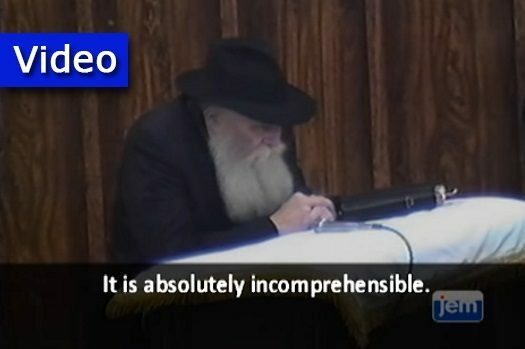 26 years ago today, the Rebbe delivered an impassioned talk about Moshiach. 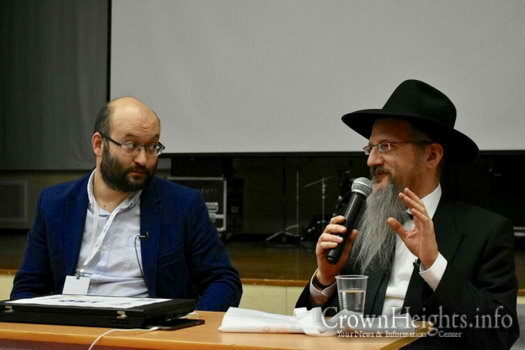 The address sparked concern among Chassidim motivating them to throw themselves into fulfilling the Rebbe’s vision of perfecting the world through Torah and Mitzvos with even greater vigor. 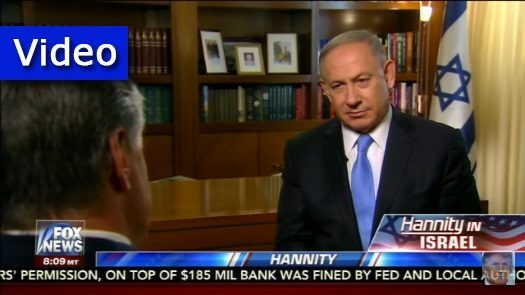 Israeli Prime Minister Benjamin Netanyahu conducted a one-on-one explosive interview with American talk radio host Sean Hannity, while the latter was visiting Israel. 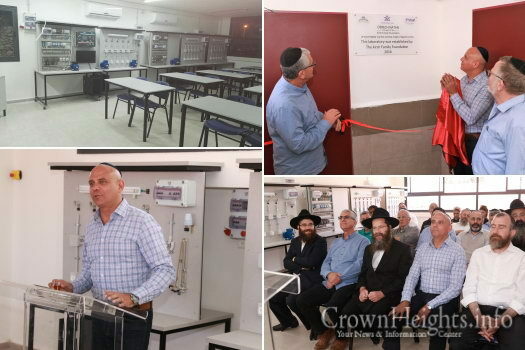 A new electricity workshop was inaugurated, at an impressive ceremony, at the ‘Ohalei Tmimim’ Yeshiva in Kfar Chabad. 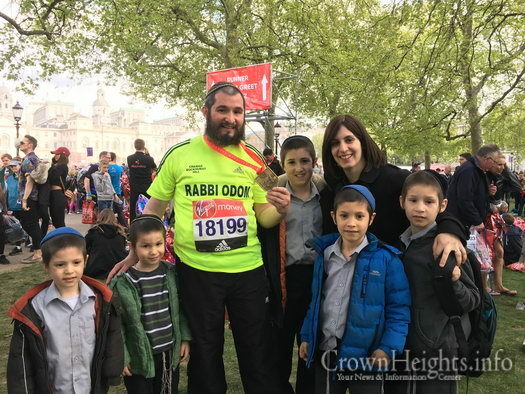 Rabbi Odom Brandman, director of Chabad of Buckhurst Hill, was the only rabbi among the 40,000 people running the London Marathon on Sunday, raising over £8,000 for his Chabad House. 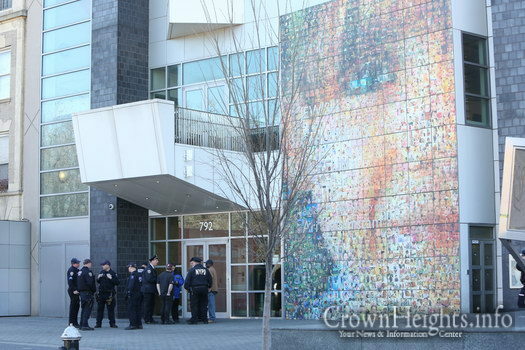 Illustration photo: Bomb threat made against Jewish Children's Museum on March 9, 2017. Israel’s Justice Ministry reportedly has denied a U.S. Justice Department request to extradite the Israeli-American teen charged with making threats against Jewish community centers throughout the United States. 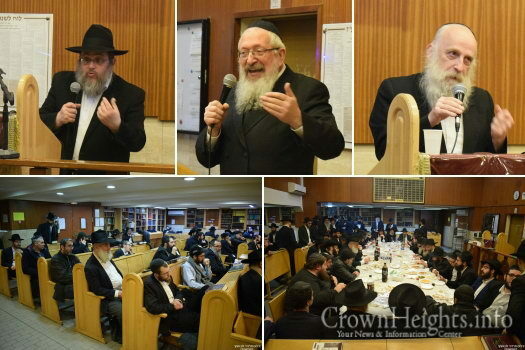 Honoring the Rebbe’s request and encouragement, a Kinus Torah was held in Paris, France, following the Yomtov of Pesach. A proposal by Beth Rivkah parents to redirect their tuition checks to pay striking teachers directly was appreciated – yet rejected, and some involved said that in all likelihood school for grades 1 to 3 will not resume this year. 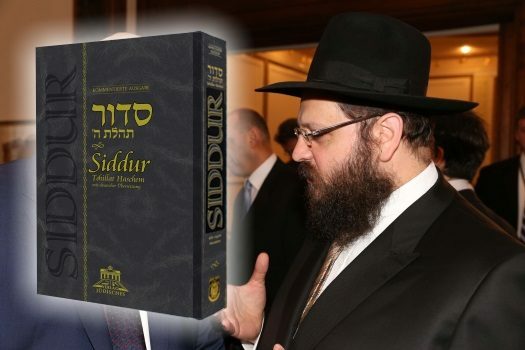 Marking Holocaust Remembrance Day today (Monday) in Israel and the Jewish world, Rabbi Yehuda Teichtal, Rabbi of the Jewish community in Berlin and the Chabad Shliach in the German capital, has published a new siddur Tehillat Hashem with German translation. 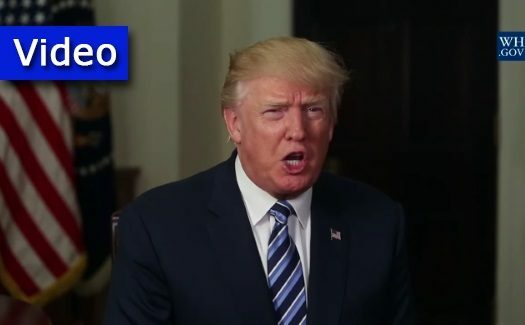 US President Donald Trump paid tribute to the victims of the Holocaust on Sunday and lauded Jewish courage in the face of genocide, in Holocaust Remembrance Day remarks. 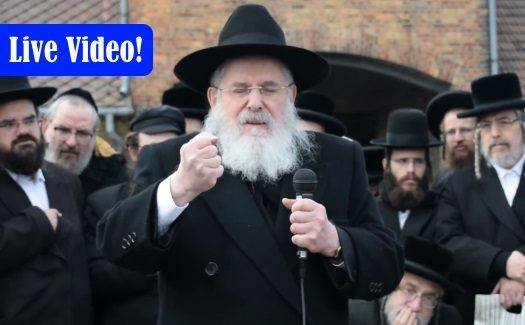 Russia’s Chief Rabbi Berel Lazar warned that French Jews should leave that country if extreme-right presidential candidate Marine Le Pen, who is leading in the polls, should win the election.